For sales and distribution inquiries, please contact LCF Wines at biz@downtonabbeywine.com / 209-334-9782. 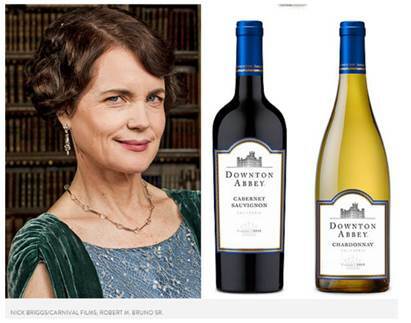 The Downton Abbey Wine Collection is inspired by the critically acclaimed and award winning drama Downton Abbey®. The portfolio includes a Bordeaux “Claret” and “Blanc” alongside the just-released Countess of Grantham Collection’s Cabernet Sauvignon and Chardonnay, offering consumers a varied selection of wines that even Carson would approve of.